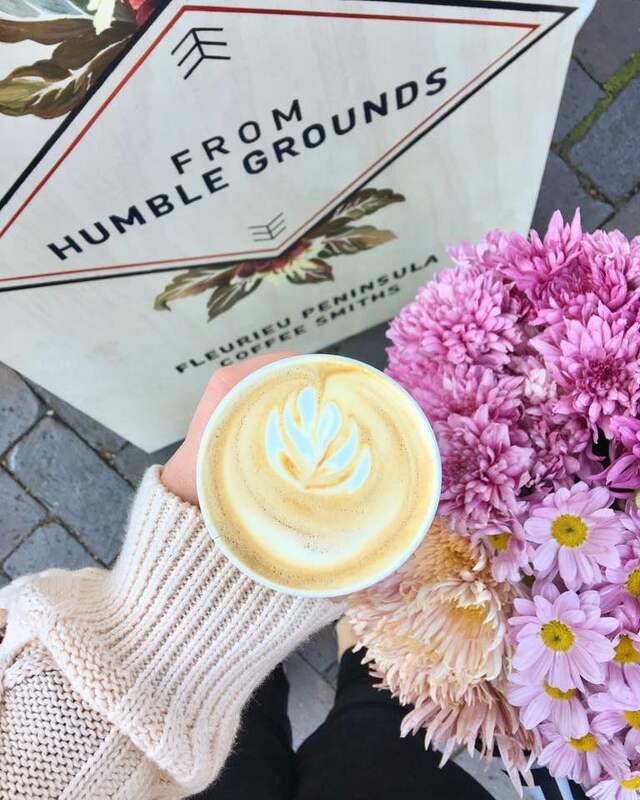 Looking for the freshest Fleurieu produce, good coffee, a buzzing atmosphere and cute dogs galore? 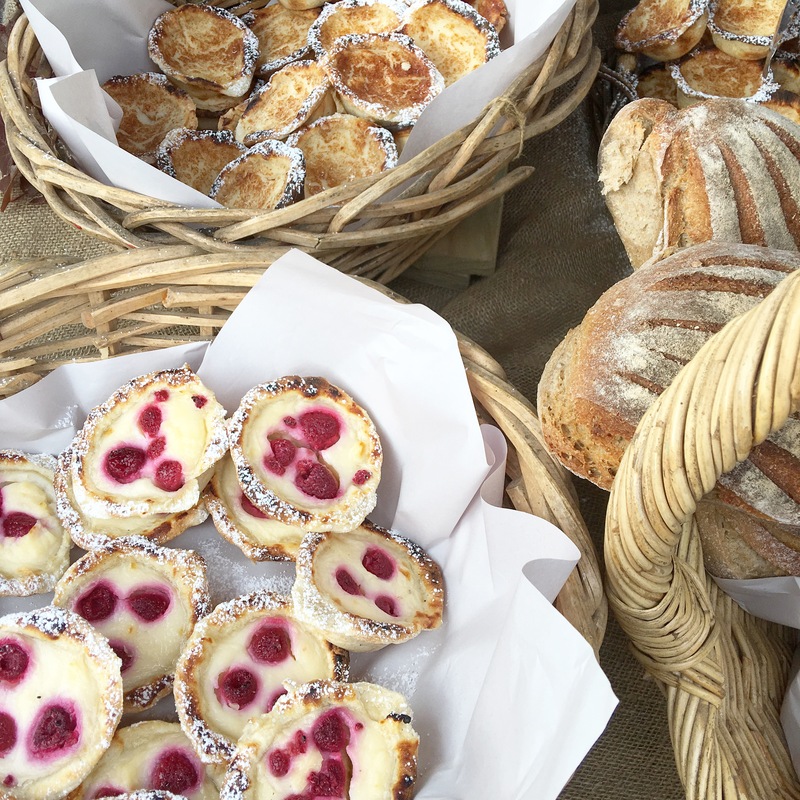 Then you need to visit the Willunga Farmers Market. 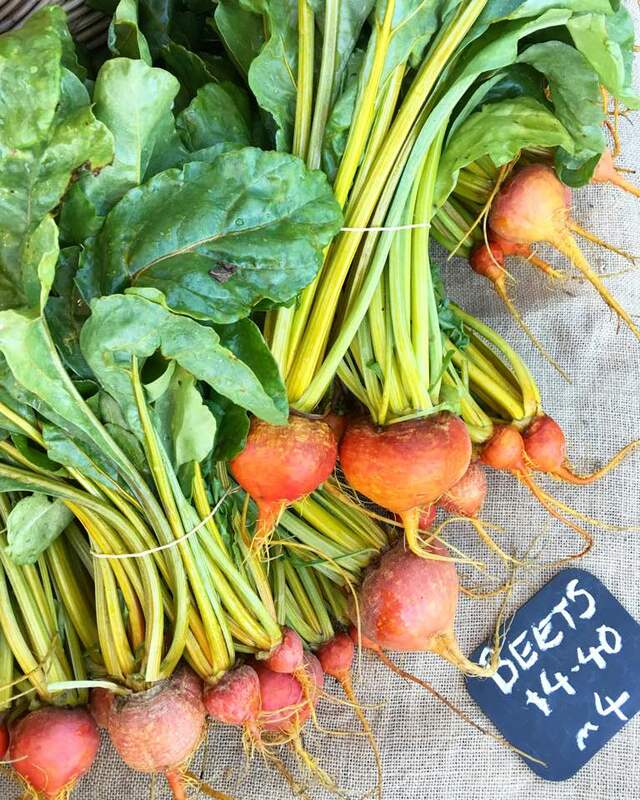 Only a 40 minute drive from Adelaide, the Willunga Farmers Market is held every Saturday – rain, hail or shine, and stocks the best produce going around. 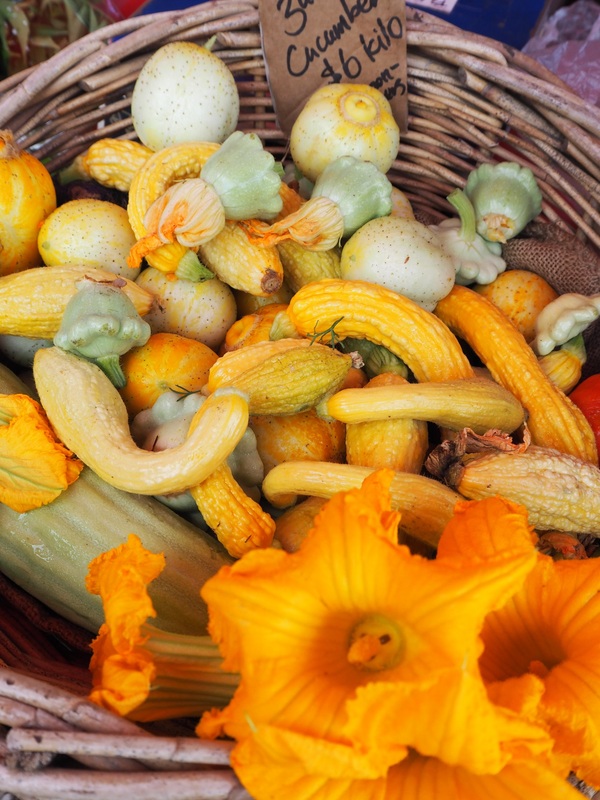 It showcases produce and food from some of the finest farmers and producers in the region, and attracts a varied crowd – families, young children, doggos – all welcome. You can stay for as long or as little as you like – it’s very easy to make a morning of it, turning a veggie shop into a breakfast and social affair. Bring a granny trolley and several green bags. You will be bombarded with choice and if you’re like me you’ll leave with more than what’s on your list. Every. Time. 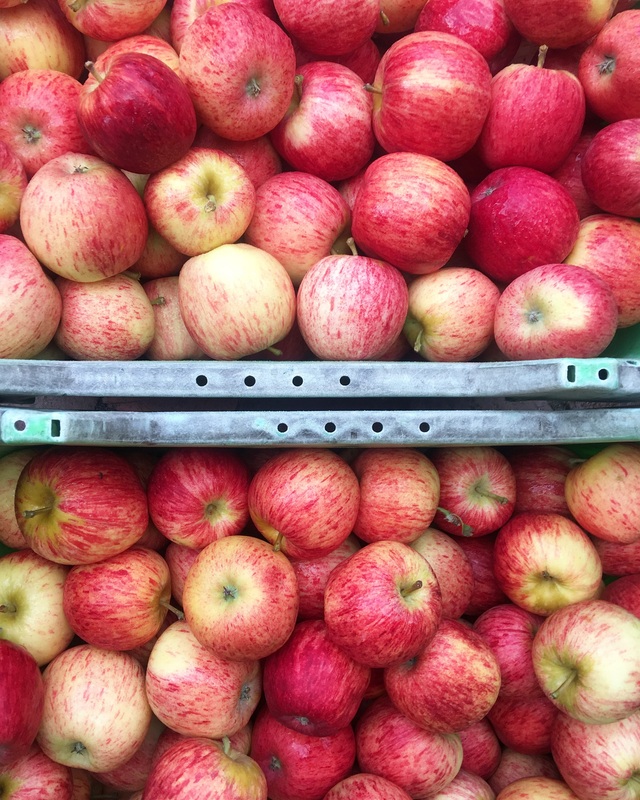 If you are looking for the crispest apples or the sweetest strawberries, then the market has you covered. My favourite apples come from Ashbourne Valley Orchards – they have the best pink ladies and apple cider vinegar getting around. Fat Goose Fruits are my go-to for all things citrus, and they make a awesome OJ icy poles in the warmer months. When available, Kuitpo Forest Strawberries are juicy and delicious, and sell out quickly. Their 2.5kg slabs are a steal and cost next to nothing. 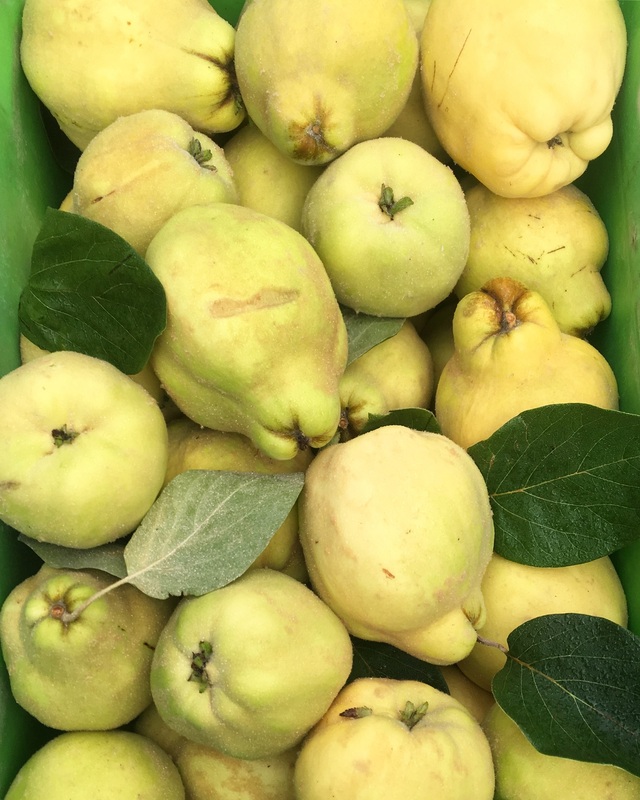 McCarthy’s Orchards also sells top notch apples and pears, and our favourite dried figs. 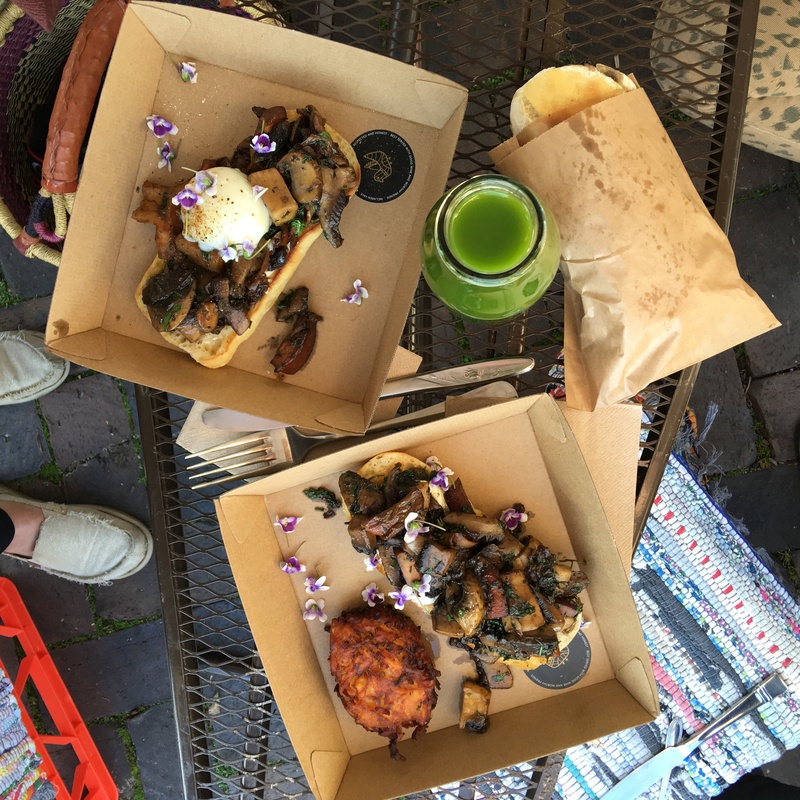 If you have time up your sleeve then turn your market visit into a brekky/brunch date. I am obsessed with Little Acre Foods toasties with brisket and pickle. Crepe City make a mean apple crepe and Moroccan Yummy Bowl has heart warming delights, perfect for the winter months. Bush Pepper Catering has a big and delicious menu, offering everything from egg and bacon rolls to the cooked brekkys, as does Pizza Kneads. Carbs are life. When I’m looking for a fix I head straight to Flour Power Breads for fabulous sourdough and pesto scrolls. 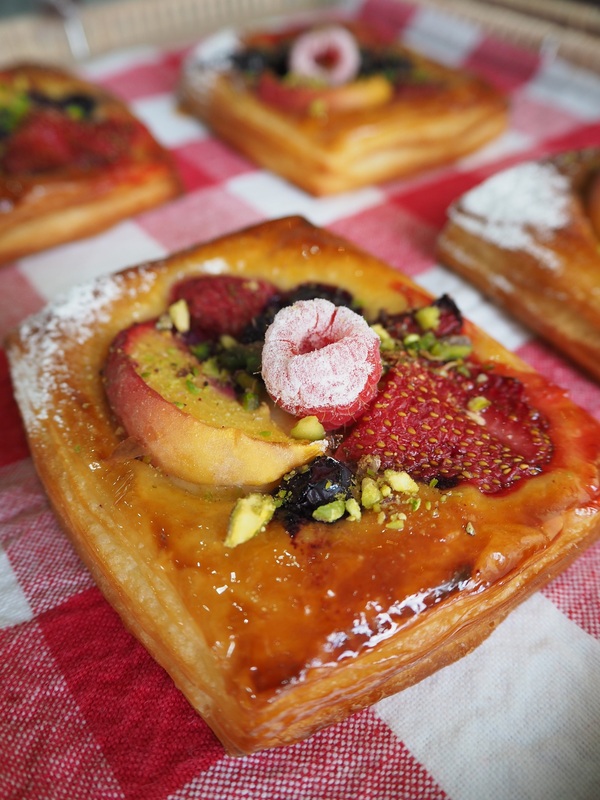 Bull Creek Organic Bakery sell freshly baked pies – their pork belly, beef and mushroom and chicken pies are a no brainer (as are their Portugese tarts). If you are looking for the carbs without the guilt, Willunga Pasta makes fresh and packaged pasta, in flavours like chilli and spinach, with gluten free options. Get the pens out, because you’re seriously spoilt for choice. 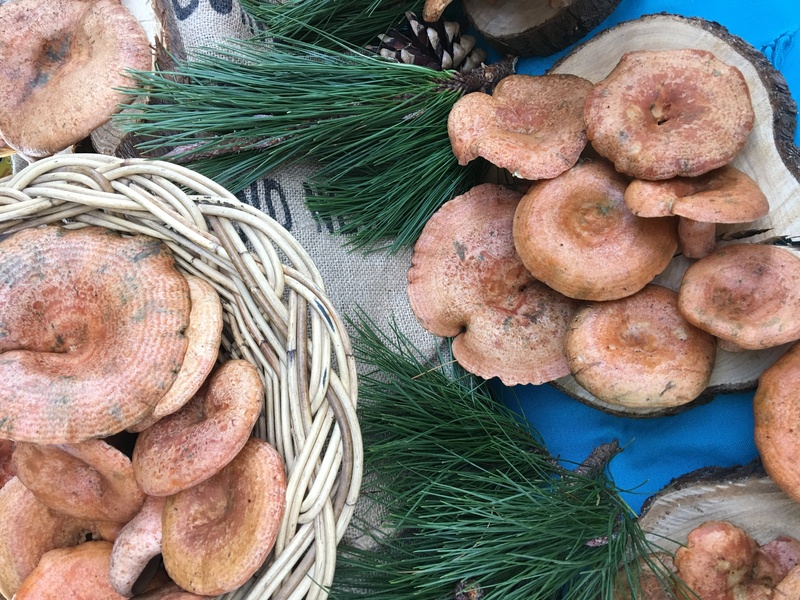 For mushrooms we head to P & L Rogers Mushrooms, and for the wild variety when we aren’t foraging our own we pop into VIVE, or fancy mushrooms from Primordia Mushrooms. We get our baby spinach, stir fry mixes and fresh herbs from Salad Greens & Kitchen Herbs, and edible flowers and colourful salad mixes from Scoop SA/Herbivorous. 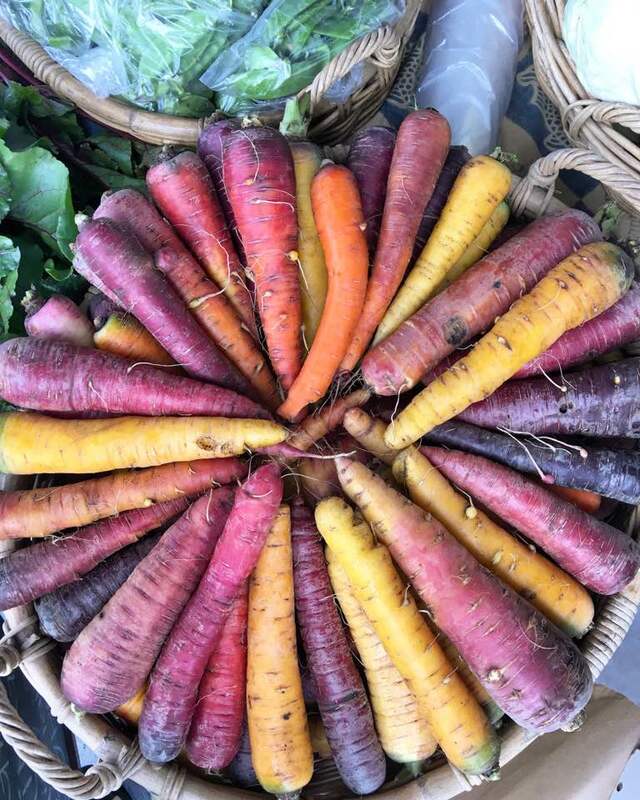 Heirloom Harvest sell seeds, micro greens and a delicious range of veggies (their golden beets and carrots are winners), and Village Greens of Willunga Creek is also on our radar with their awesome heirloom tomatoes and range of veggies. If you are after the best red capsicum, cherry tomatoes and cucumbers in town then pop into Alnda Farms – you’ll see the line out of the stall even when the market kicks off early. Bull Creek Organic Garlic is a no brainer for various fresh garlic varieties, guaranteed to keep the vampires at bay. Getting your 3 serves of dairy a day is made very easy at the markets. 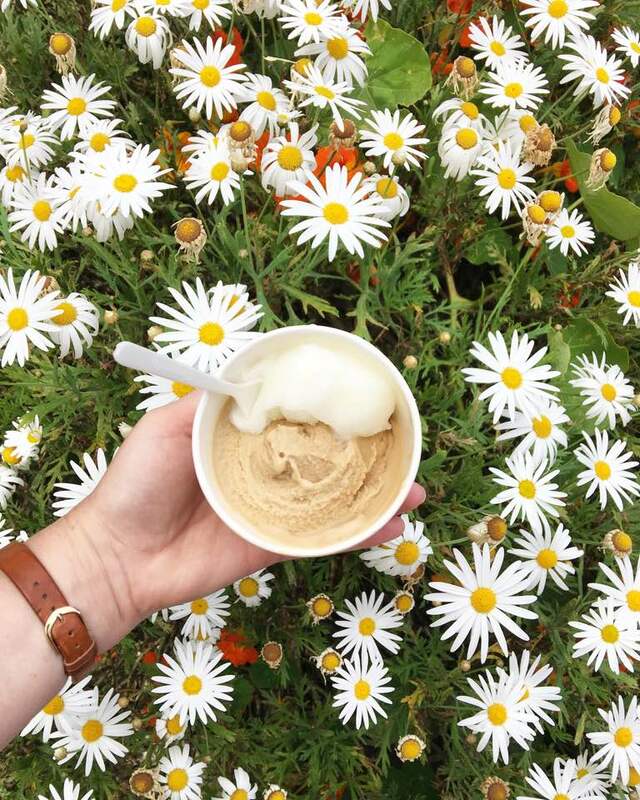 Fleurieu Milk’s full cream options are a staple in our fridge, and their honey yoghurt is absolutely divine. B-D Farm Paris Creek’s brie, chilli gouda and butter are the best in the biz and I’m known to eat their brie in one sitting. Alexandrina Cheese make delicious hard cheeses and creams – their cheddar curd is a new favourite of ours. You can also find cheeses from the Second Valley Cheese Company and Woodside Cheese – try their Saltbush Cherve for a dream come true. Fleurieu Pasture Eggs have the happiest hens and have you sorted for a fry up. 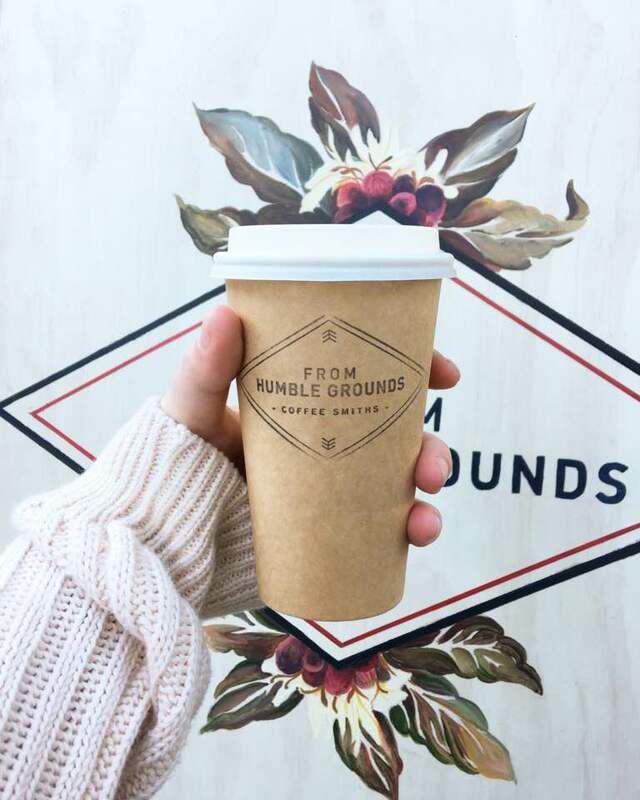 The market has two coffee haunts – From Humble Grounds and Piccolo Espresso. 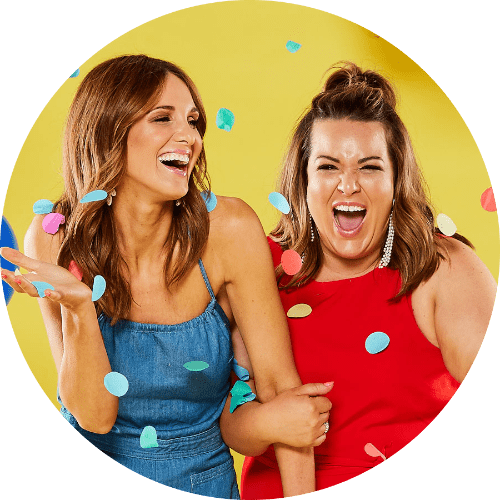 From Humble Grounds is a personal favourite, run by Bec and Rob. These guys make a mean latte, as well as hot chocolates, teas and cold brews. I’ve never had a bad brew from them, so much so that they catered at our engagement party. Piccolo Espresso also dish out equally as good coffee – look for their little van near the dining area of the markets. They also sell pastries from Four Winds Chocolate, who have a store further up the Main street. 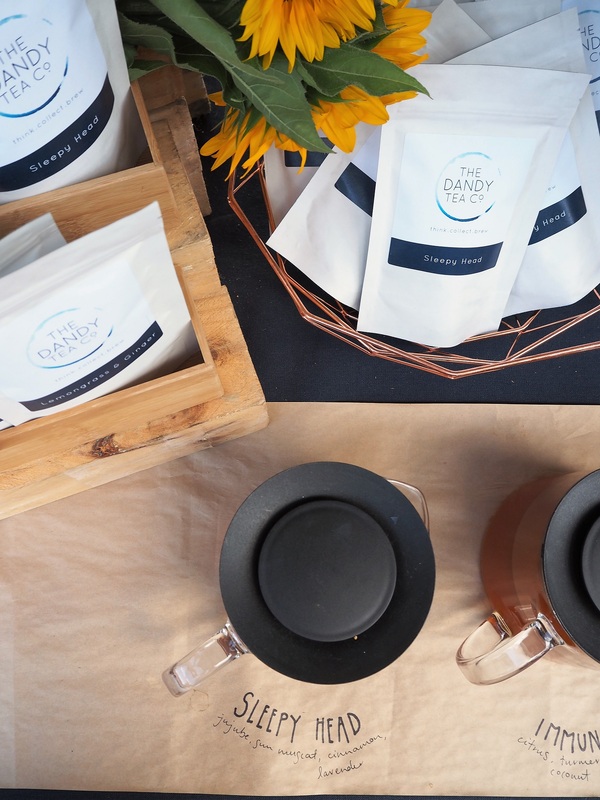 If you’re into your tea, then Mandy from The Dandy Tea Co will sort you out. 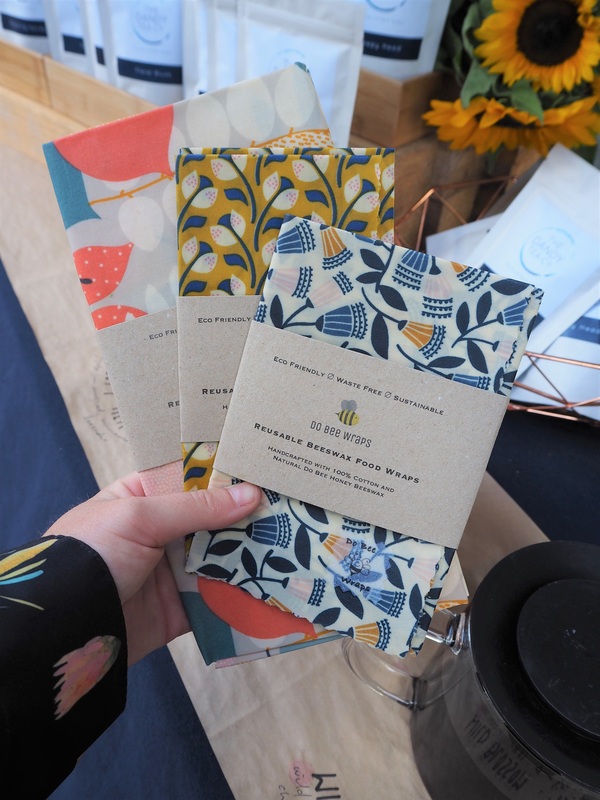 Her teas are hand blended, made on the Fleurieu Peninsula and just down right tasty. If you love fruit in the liquid version, then head to Mountain Fresh Juices for some juicy goodness. If you are after a sweet and healthy blend, then head to Green Juice. 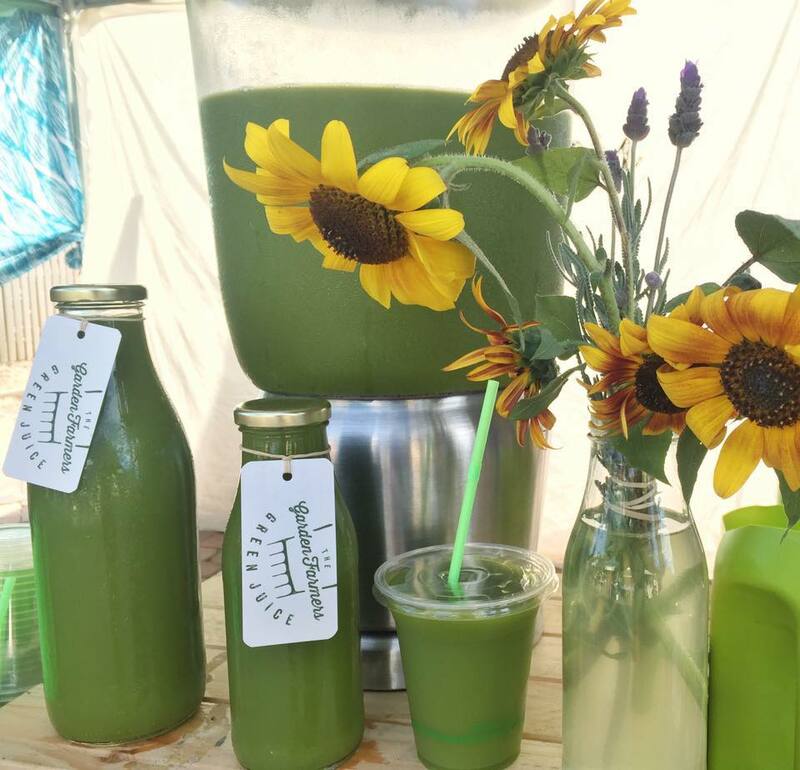 Their juice is cold pressed and available to purchase in cups or 1/2 litre or 1 litre glass bottles. Who said you can’t taste wine before 10am? Ashcroft Wines/Red Doll stock some fantastic vinos and are open for tastings in the morning. Sabella Wines, Cradle of Hills, Dabblebrook Wine and Ashcroft Wines are regular visitors to the market and make some mean wines. Mcarthys Orchards stock Apple Cider by the 6 pack, and its perfect in the summer (or at any time). 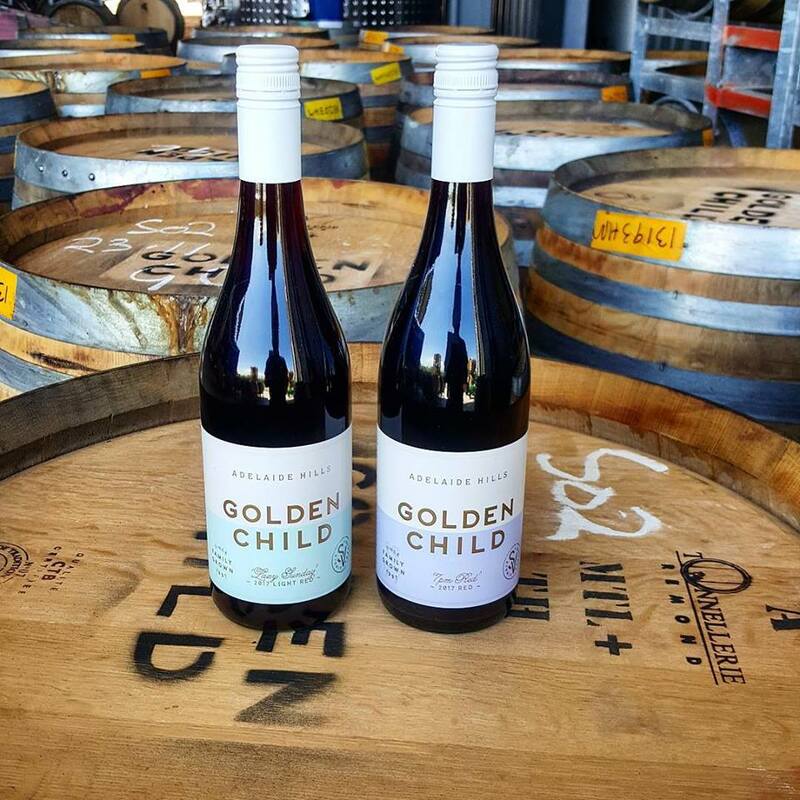 From time to time you’ll find other wino’s and brewers pop up, like Golden Child Wines and Goodiesons Brewery. Anyone who knows me well, knows I am a serious flower addict. When I’m looking for a fix I visit seasonal visitors, Protea World, for natives by the bucket load (I’m not even joking). 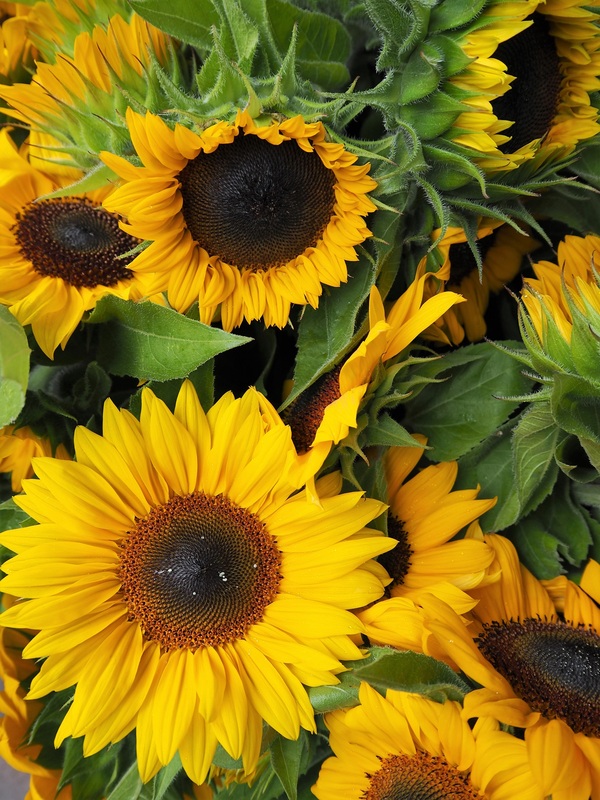 Willunga Plains Flowers offer seasonal flowers, and their sunflowers and chrysanthemums are a must have. If you’re looking for more of a permanent option, Hillside Herbs stock the best succulents, chillies and fresh herbs with their nursery being only a stone throw away from the markets. 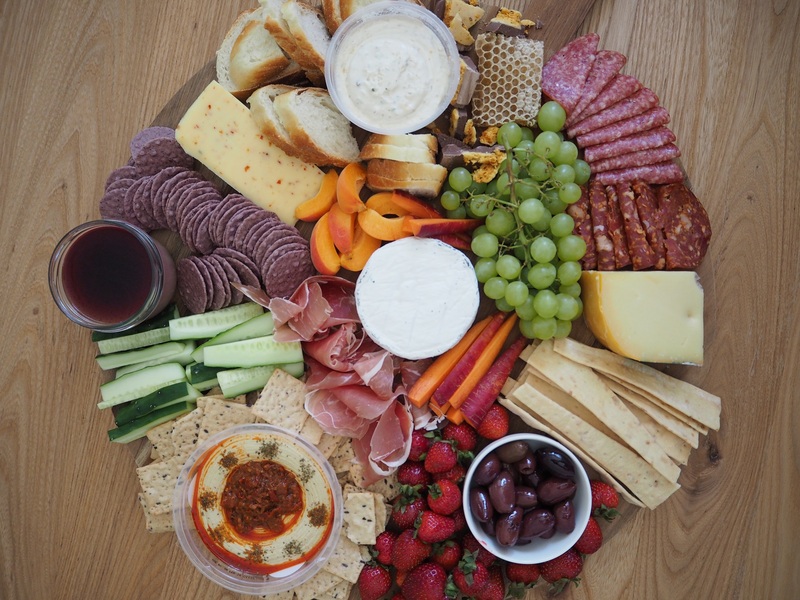 If you’re headed on a picnic or need some platter supplies then the market will look after you. 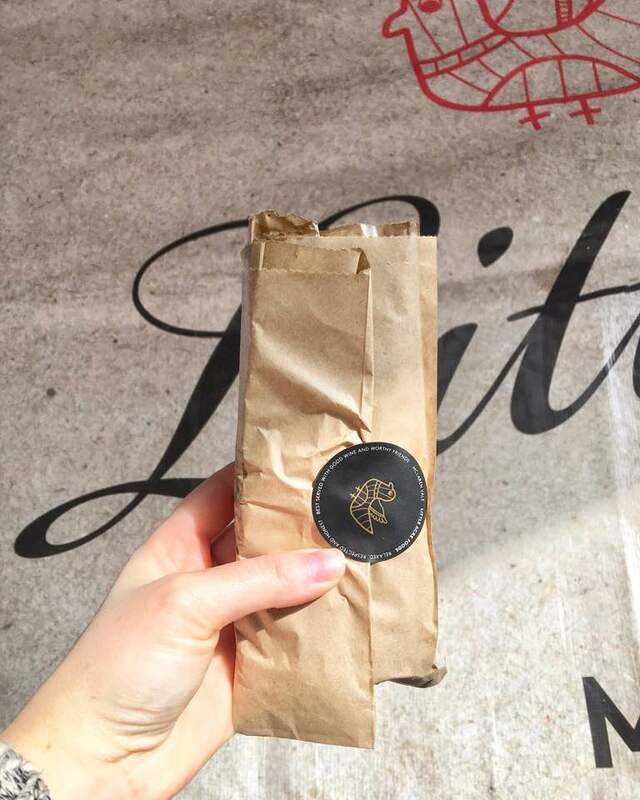 Little Acre Foods makes insanely good rillettes and pates, with their mushroom pate being a personal fav. Brian’s Olives are moreish and can be eaten by the bucket load, and Port Willunga Fine Foods have plenty of tasty morsels on offer. 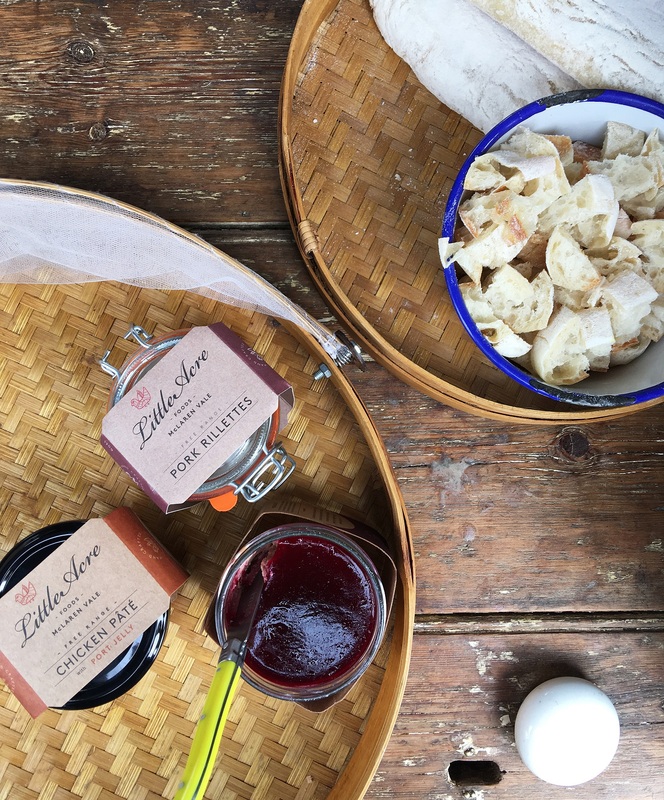 Les Deux Coqs is relatively new to the market, stocking Frenchy goodness, rillettes and tapenades. Wander the market and see what you’ll find – there’s too many stalls to name but they will have you covered. Dessert for breakfast, Jess says yes. 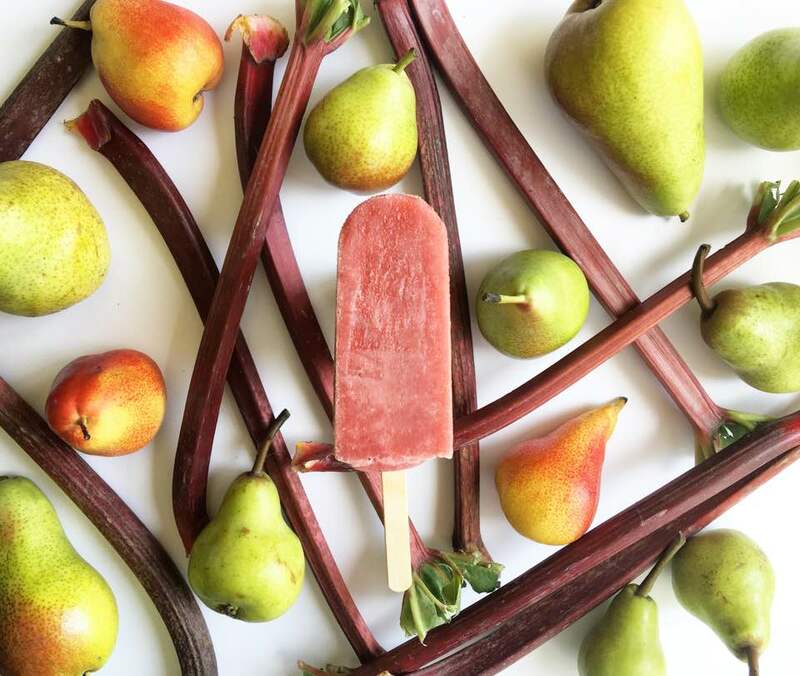 Sunshine Ice Blocks are made on the Fleurieu, using local ingredients and seasonal produce. Their shaved ice and iceblocks are hits with the kids and available during the warmer months. Fleurieu Lavender makes the BEST brownies at the markets, as well as lavender fudge and lemonade. Seriously good stuff. Unique Tree Patisserie sells buttery croissants and seriously good cakes and sweets – their lemon curd bomba is the bomb. You can also get your hands on Four Winds Chocolates pastries at Piccolo Espresso. 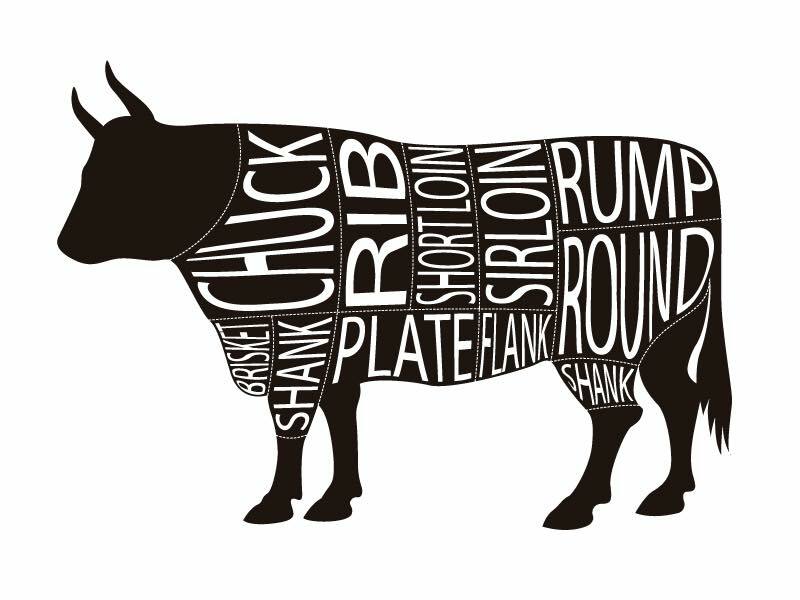 Give the supermarket a miss and head to the market for your meat. You’ll find the best in the business there, from alpaca, chicken, beef and even seafood. They even sell dog bones to keep your furry friend happy. Make sure you bring your cooler bag with you – you can seriously taste the difference in the quality of the meat. 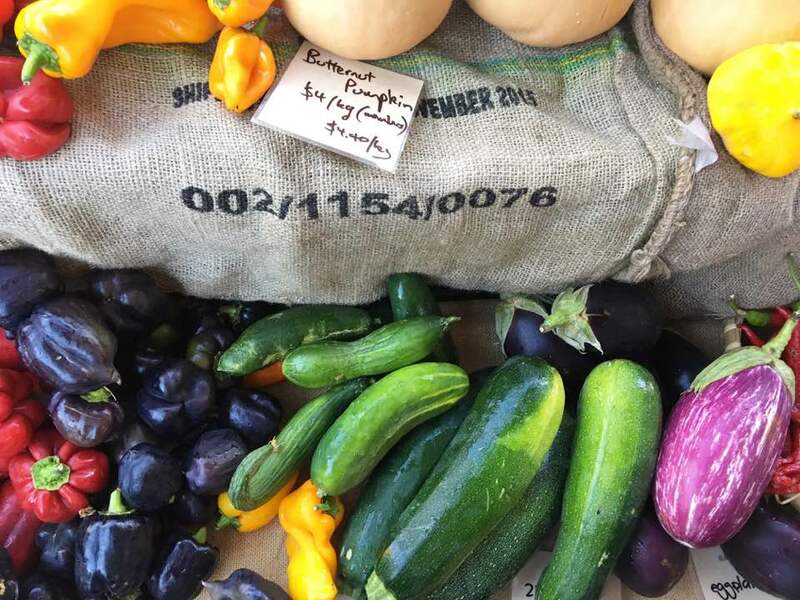 Now you know all the reasons why we love the Willunga Farmers Market – so get out there and explore! Next PostPlant 4 Bowden just keeps getting better!